To fully enjoy your visit with us, we recommend you arrive at least 15 minutes prior to your scheduled reservation. This will allow you time to check in and complete your personal profile. Arriving late will result in the loss of time toward your service. Click link to view our Spa Menu treatments and Pricing.  Click the link to view our full list and pricing of Salon Services. Gift Certificates Available. Senior Citizens Discounts Daily. All work done by Students, under the supervision of Instructor. Prices subject to change with out notice.